Sabatino's Italian Restaurant | Little Italy | Baltimore, MD – The Taste of Italy! 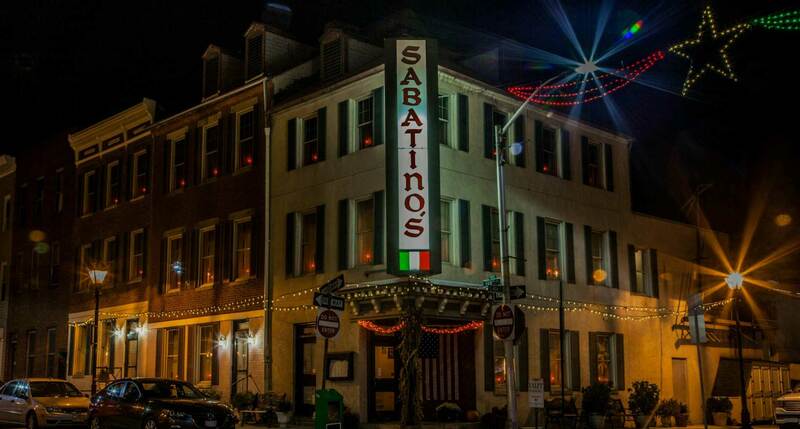 Located in the heart of Baltimore’s famous Little Italy, Sabatino’s has been serving Baltimore locals, business visitors, and tourists delicious traditional Italian fare since 1955! We feature fine dining in a casual atmosphere. 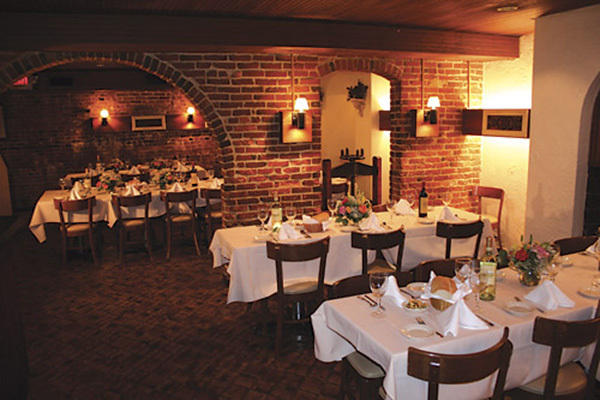 Whether you’re out for an intimate dinner for two, a family gathering, or hosting a larger group in a Private Dining Room, Sabatino’s gives you the ambiance you’re after! We are Open Daily and serve our full menu from 11:30 AM until Midnight. We invite you to join us for lunch, dinner, or late-night dining!  "This is classic italian dining!...Family dinners, celebrations, wedding parties, Sabatino's is a part of the fabric that makes up Baltimore. Great service and quality food."